Your missing link to adventure! 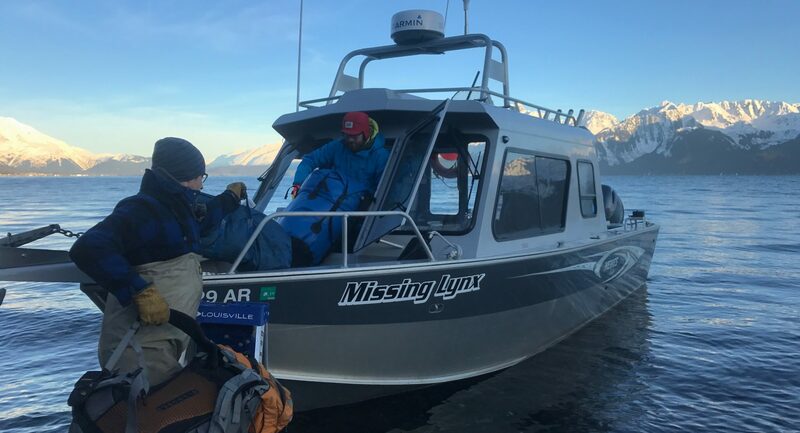 Seward Ocean Excursions offers year-round, boat-based adventures aboard the Missing Lynx and Lost Lynx. If you are seeking a more personalized Alaskan excursion, contact us to book today! Welcome to Seward Ocean Excursions, providing year-round boat adventures and activities in beautiful Seward, Alaska. Why choose us? 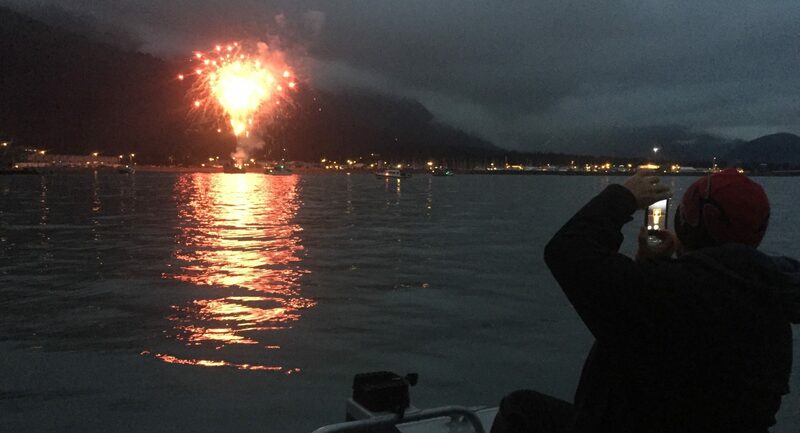 Seward Ocean Excursions is a locally-owned and family-run business. We pride ourselves in providing custom, small group trips all year long. In fact, we are Seward's only year-round on the water boat business! Please check out the rest of our website for more information. Recent pictures, trip updates, specials, and more are frequently posted to our FaceBook page and Instagram page. We hope to hear from you soon! 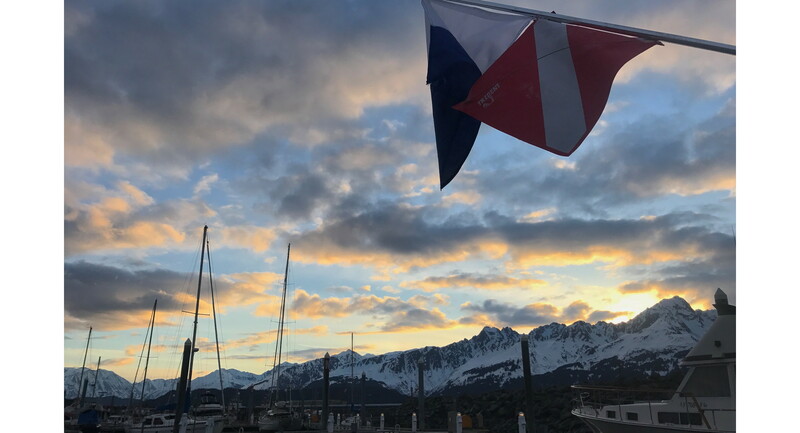 Seward Ocean Excursions is a proud member of Whale SENSE, a voluntary education and recognition program for responsible whale watching practices. Snow-capped mountains, glaciers, feeding whales, seabirds, and picturesque coves are just a few of the hidden treasures right out of Seward. Click here to learn more about our tours and sightseeing options. Looking for a break from the usual winter activities? Or perhaps you find yourself in Seward during the "off" season? 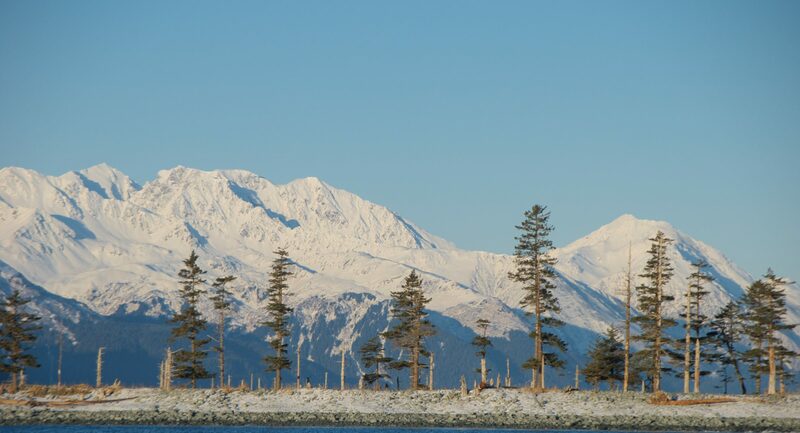 We offer year-round tours on Resurrection Bay. Click here to plan your trip on our heated boats! Let us take you to wherever you want to go on our boat! Click here to learn more about how to have us drop you and your group off (and back) at a remote beach! Want to watch the Mount Marathon Race from the bay? 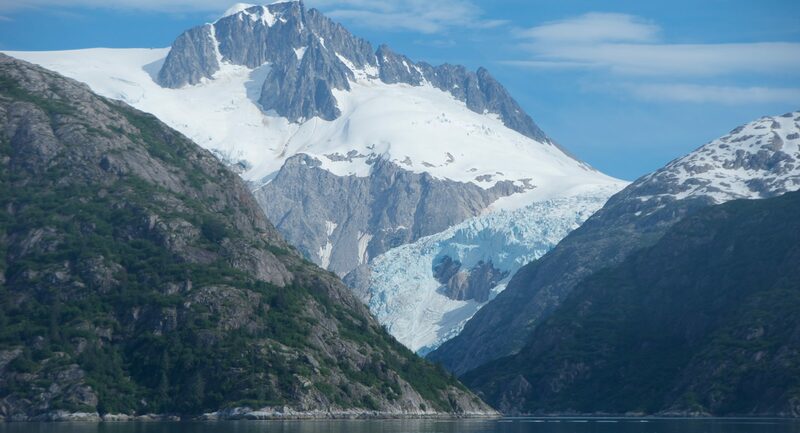 Or maybe you want to visit a remote corner of Kenai Fjords National Park? We offer fully custom trips. Click here to learn about our custom trip options. Want to experience SCUBA diving, snorkeling, or free diving in Alaska? We do that! Click here to learn about our SCUBA trips.